Starring Elliot James Langridge, Joshua Whitehouse, Antonia Thomas, Jack Gordon and featuring Steve Coogan and Lisa Stansfield, the film is an authentic and uplifting tale of two young boys whose horizons are opened up by the discovery of black American soul music. Directed by Elaine Constantine and graded at Dirty Looks. 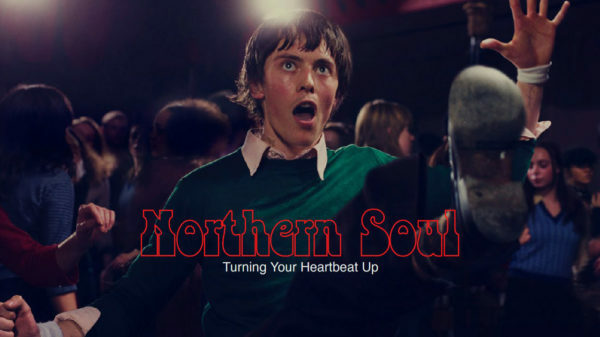 An Exclusive Preview Screening of Northern Soul the film – the story of a 1970’s club scene with its roots in Northern England took place on 26th February 2014.